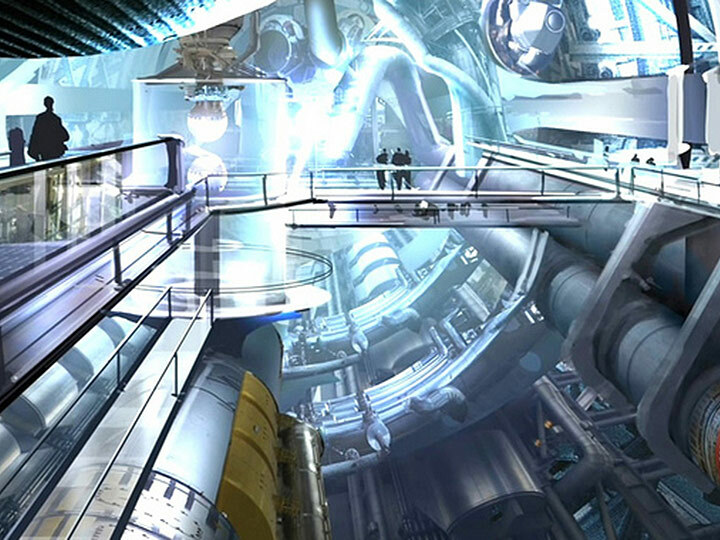 When Congress designated a portion of the International Space Station (ISS) as a U.S. National Laboratory (managed by the Center for the Advancement of Science in Space, or the ISS National Lab), the idea was to foster a new era of investigation on the ISS, bringing in new types of researchers, from companies to research facilities, who never thought the idea of doing space research was possible. Additionally, this would provide a platform for investigations to reach microgravity far faster than ever before. For nearly two years now, the ISS National Lab has been promoting the National Lab, and our main goals remain the same: achieve full utilization of the ISS, and inform the general public on the opportunities and benefits realized through station. On top of our mission, the ISS National Lab is heavily engaged in educational endeavors to create and support initiatives that inspire our Nation’s youth about science, technology, engineering and mathematics (STEM) activities, ultimately inspiring the next generation of researchers. With the National Lab now “open for business,” the station will be home to an assortment of investigations ranging from life, physical and materials sciences to commercial R&D – all of which are intended to improve and/or benefit terrestrial life on Earth. One of the great opportunities now available to the National Lab is providing access to a whole new generation of researchers – even if those researchers aren’t old enough to vote yet. Thanks to the National Lab, more student contests and programs are allowing young researchers (from as early as elementary school) the opportunity to access humankind’s greatest educational platform. In some instances, student researchers are actually creating their own proposals and flying approved concepts to the ISS for investigation. Let’s also be clear about the research that is being sent up to station by these students—we are talking about real, quality student research with the potential to provide answers to questions not known on Earth’s surface. Which leads me to the Student Spaceflight Experiments Program (SSEP) National Conference on July 2-3 at the Smithsonian Air and Space Museum in Washington, D.C., where the ISS National Lab participated as a key sponsor. SSEP was launched in June 2010 by the National Center for Earth and Space Science Education (NCESSE) in partnership with the the ISS National Lab implementation partner NanoRacks. Since its inception in 2010, SSEP has reached 21,600 students who have been fully immersed in microgravity experiment design. During this timeframe over 5,000 research proposals have been received from student teams, 23 experiments have flown to ISS from 23 communities across the country. Later this fall, the SSEP program is scheduled to fly 28 additional experiments on the Cygnus Demo flight and on SpaceX-3. While in attendance, we watched students from elementary, middle and high school present their investigations, ranging from Lou Gehrig’s Disease and blood/anti-cancer research to plant biology and fungi experimentation. The the ISS National Lab team members present at the conference were blown away by the level of sophistication and innovation these student projects achieved. More importantly, we felt honored and privileged to participate in helping such research take place on the National Lab. 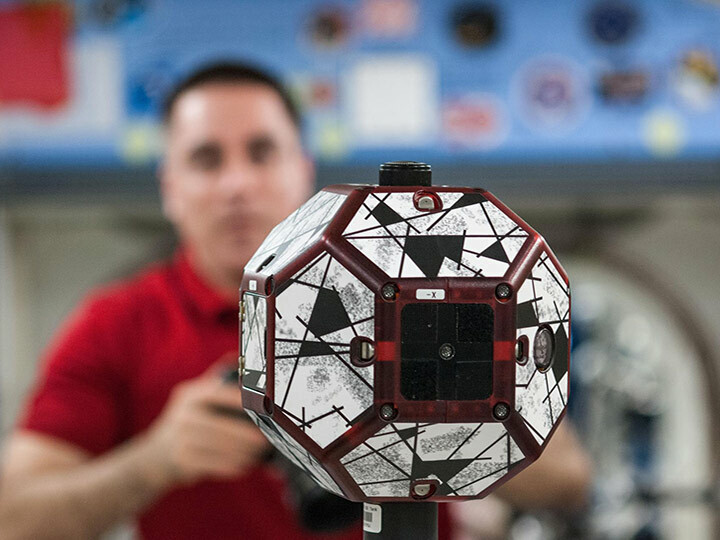 the ISS National Lab is also heavily involved in a variety of educational programs similar in scope to SSEP; for example the ZeroRobotics SPHERES program (in partnership with the Massachusetts Institute of Technology) and Story Time From Space, a payload currently scheduled for launch during NASA Increment 37/38 (renamed “Advancing Research Knowledge 1,” or ARK1, by the ISS National Lab). the ISS National Lab and NASA have also recently made news while providing assistance relative to the High School Students United with NASA to Create Hardware (HUNCH) program. HUNCH is a partnership between NASA and high schools in which competing students receive training and in some cases produce NASA-certified hardware for the ISS. On August 5 and 6, the ISS National Lab will kick off the National Design Challenge with three select Houston, Texas, schools. 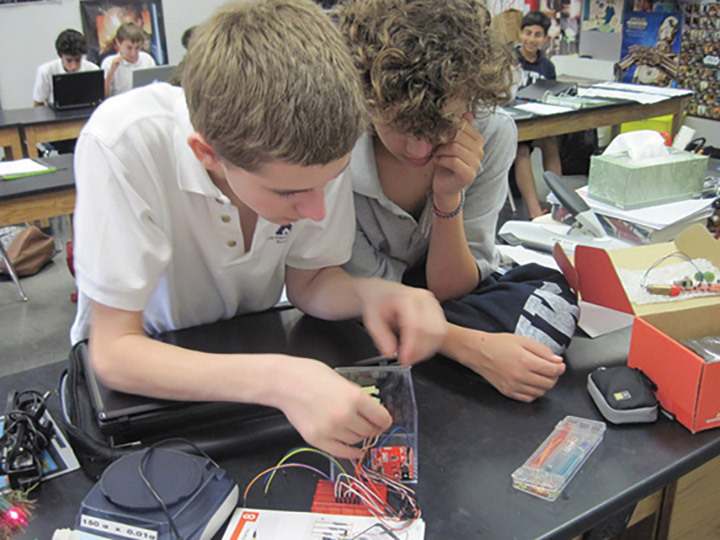 The National Design Challenge, in partnership with Infinity Aerospace and NanoRacks, allows classrooms the unique opportunity to create payloads destined for the ISS via small “Ardulabs.” Once on the ISS, students can data download their investigations and then compare research with similar Earth-based experiments. We are truly entering a new era of space exploration and ISS utilization. While the ISS National Lab continues to actively engage companies, academic institutions and other government agencies to promote and support the opportunities that exist on the National Lab, the organization will not lose site of the future engineers and scientists that will create even greater demand and opportunity for achieving new goals not possible on Earth. As the manager of the National Lab, the ISS National Lab embraces the challenge of fostering creativity and inquiry for our Nation’s students, and we will continue to look to the future for opportunity. *Images are courtesy of the Student Spaceflights Experiment Program Conference from Washington, D.C.